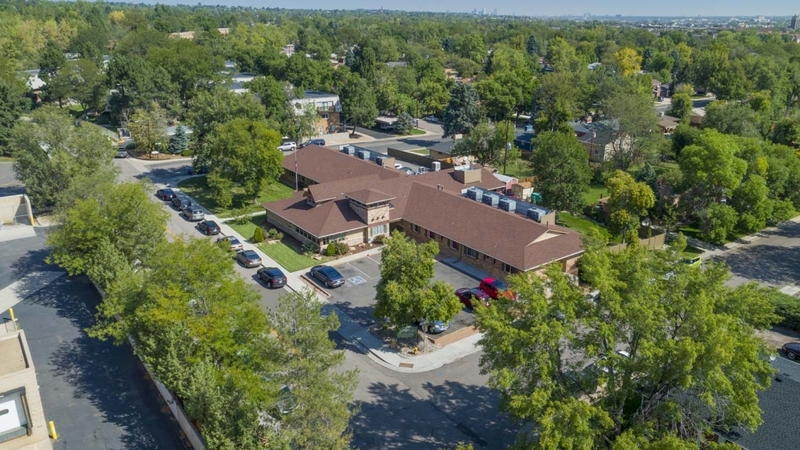 Littleton Care and Rehabilitation Center is a modern, state-of-the-art skilled nursing facility, conveniently located on the edge of a friendly neighborhood in Littleton, Colorado. We are just north of West Bowles Avenue and close to Hwy 85. We feature 35 beds and beautiful spacious rooms in either private or semi-private settings. Guests will enjoy well-appointed accommodations, a diverse activities program, nutritious satisfying menus, housekeeping and laundry services, and beautifully landscaped grounds.